It seems this is “showcase” week! 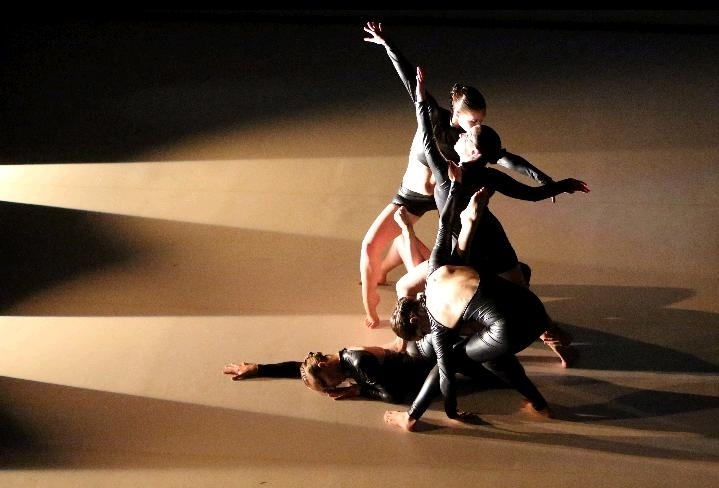 Take a look below for oh so many ways to see what our creative dance community is up to. Happy watching! Tuesday May 6 LINK Showcase 2014. LINK is an annual performance and celebration of community dance in Vancouver. Resident dance groups from community centres and troupes from around the city come together to present an array of community dance practices. On this night five community dance ensembles share compelling new dances created by: Miriam Colvin & Julie Lebel with the Roundhouse Community Dancers/ Naomi Brand with the Roundhouse Ageless Dancers/ Julie Lebel with Foolish Operations Ensemble/ Miriam Esquitín & Kristina Lemieux with Polymer Dance/ Desiree Dunbar with Dezza Dance. 7:30pm at the Roundhouse Community Centre, Tix $5 at the door – you can’t do better than that to see an evening of dance! And check out their FB page! ~ by DanceHouse on May 2, 2014.